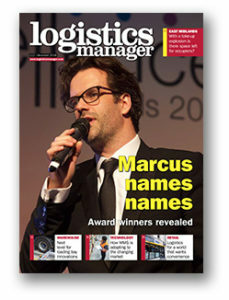 The December 2018 issue of Logistics Manager is out now online as well as for the iPad and Android. Information Technology: WMS: jack of all trades? Warehouse management systems have been around for decades, but how are they changing to address developments in the market? The pressure on urban logistics is only going to get greater but can we provide the space that is needed?